There are some winning combos that simply never fail. Peanut butter and jelly, or milk and cookies, always work like a charm. And when it comes to web design, the same holds true for lightboxes and hover effects. Together, they are bound to achieve a sharp and dynamic look. Check out the website template below, showcasing these techniques at their absolute best. Its sophisticated design is light and clean, with all the information on one page. Lightboxes and hover effects are used to reveal extra details, by popping up subtly at the hover or click of a mouse. With this alternative navigation technique, menus and drop-down lists become a thing of the past. This step-by-step video tutorial breaks it all down into one intuitive method, so that you can transform your site into an interactive beauty – complete with lighboxes, hover effects and other animations. Make sure you don’t miss out on some of the pro tips thrown in to sharpen your web design skills, from making the most of slideshows, to creating infographics directly onto your site. 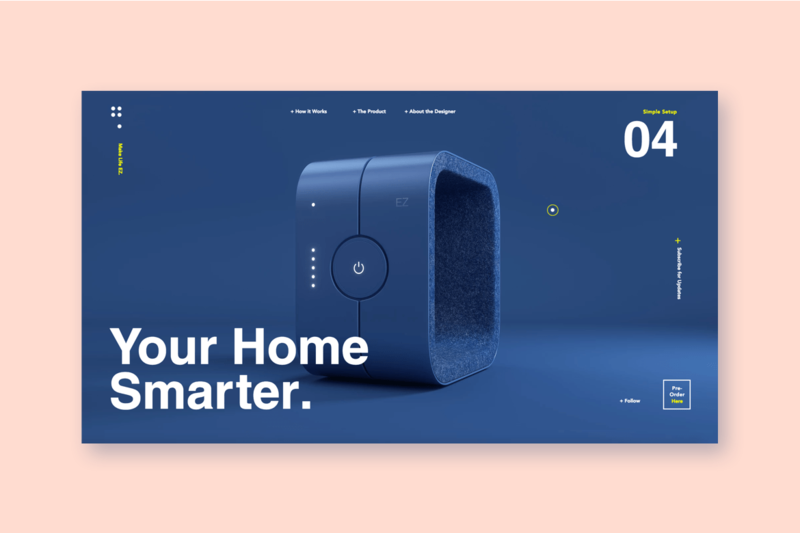 This method will do wonders if you’re building a product showcase website, featuring subscriber or pre-order forms that smoothly slide onto the page. But you can safely test it for any web purpose – as the end result is sure to make any website feel alive and sleek. Ready to start creating? Take a look at this Wix template and try it out yourself.